Drake has been internet’s a big target. 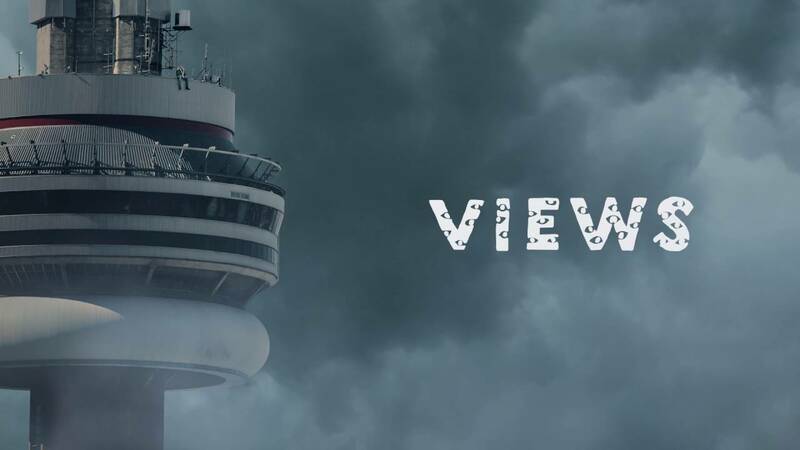 ‘Views’ that released on April 2016. Before the releasing, Drake showed some artworks for the album. That he is sitting on the CN Tower in Toronto. Right after, the internet showed their loyalty using Drake as a meme. People cropped Drake that sat on the CN Tower and put it everywhere. Part of the campaign, there were billboard ad on Canada intention to go viral on social media. And made fans triggered by up coming album. Also, to utilize on social media and reach his target – Millennials so he partnered with Snapchat. On the day Views dropped several custom Snapchat filters were added, one of which being the “Do Your Best Drake Impression” which was enormously popular. In conclusion, Drake’s marketing strategy for the release of his album Views from the 6 was elaborate and sophisticated in Social media, and Snapchat in specific, has become a significant form for artists to show their outcome and attachment with fans. After Drake’s View, many artist follow these path but not many of them were succeed. What matters to the artist is favor-ability to talk to the fans. And good album of course.